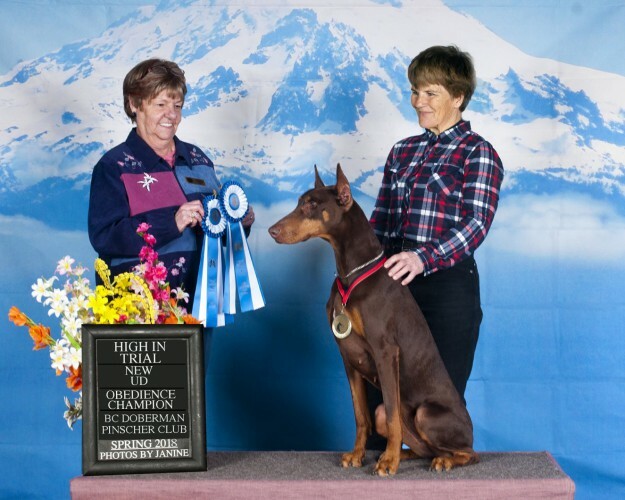 Dog Name GCh Crystal Winds Why Not? So far today Canuck Dogs has had 58,444 visitors. Since March 26, 2010, Canuck Dogs received 623,186,320 visitors.